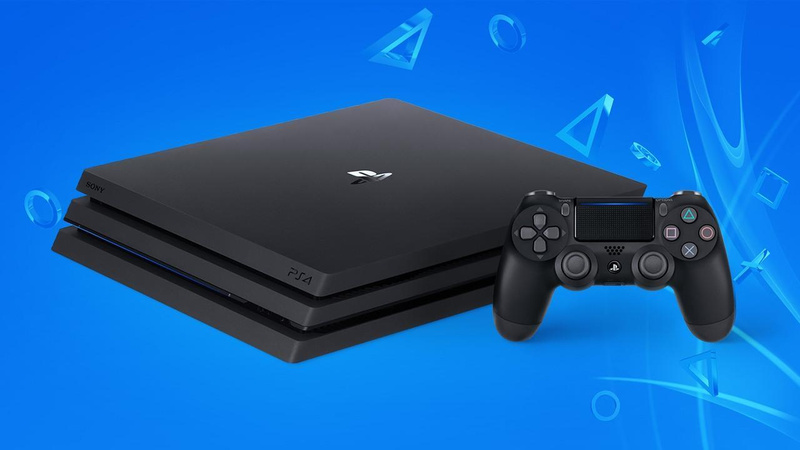 PlayStation 4 hardware sales increased year-over-year in 2018 in the UK – despite the console celebrating its fifth birthday in November. Sony’s system was once again the region’s best-seller, despite stronger competition from the Nintendo Switch this time. A whopping 42.2 per cent of physical game sales in Britain were made for the PS4, although this doesn’t include digital data. Retail software sales actually declined 9.7 per cent year-over-year on the Japanese giant’s console, which can likely be attributed to the rise of the PlayStation Store. It’s yet another impressive result for the PS4, which surely has to start seeing some sort of decline in 2019. To be fair, though, there are still price adjustments that the platform holder could make and the possibility of a smaller hardware revision, so don’t rule out another impressive year just yet. We reckon globally the device should surpass 100 million units at some point over the next 12 months.